We’re pleased to be partnering with Insights US on an exciting new project aimed at generating action-led advice from citizens, to support sustainable economic development within UNESCO Biosphere Reserves. A bit about Insights US… Insights was founded to help decision makers make better decisions that advance our collective welfare. They believe that governments, businesses, local authorities, NGOs and communities require more inclusive decision-making to solve problems and deliver change. The Insights online platform enables communities to promote their collective well-being through their collective wisdom and participation. And we aim to do just that – by bridging citizens with the high profile but often intangible UN Sustainable Development Goals (SDGs) we will collate activities, ideas, and the collective wisdom of citizens and other key stakeholders on how they can be supported to take an effective role in progress towards the UN SDGs. We’ll be inviting participants to offer their thoughts and ideas on a specific question (officially released with the launch on the 31st August). We are focusing this engagement on UNESCO Biosphere Reserves, areas dedicated to testing new approaches towards sustainable development where people and the environment co-exist in harmony. UNESCO Biospheres welcome local community participation and involvement. They promote innovative approaches to sustainable economic development that fit within diverse social cultural contexts. They celebrate ecological and cultural diversity through collaboration, research and education. The Lima Action Plan, which sets out a global agenda for UNESCO Biospheres for the next ten years, recognises the contribution of entrepreneurs and social enterprises to the Biosphere (C6). With over 600 Biosphere Reserves worldwide, there is a wealth of knowledge and experience to showcase sustainable living around the world. 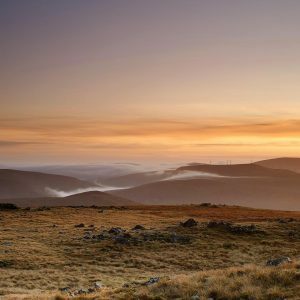 We will be reaching out to local people, social entrepreneurs, social enterprises, business owners, to biosphere managers, and local authorities. The insights generated will then be collated into a Community Insights Report for decision-makers and citizens and will be available on the open-access OASIIS Platform. Bridging the SDGs launches on August 31st; watch this space! Today we are launching the OASIIS platform – Opening Access to Sustainable Independent Income Streams. The OASIIS showcases the real and positive impact of local sustainable businesses. 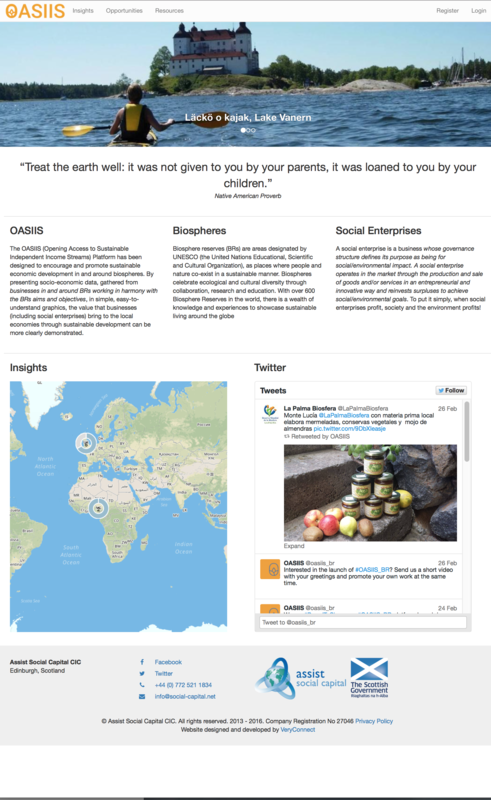 OASIIS wishes to engage businesses in and around Biosphere Reserves who are delivering social and environmental benefits, and provide them an opportunity to connect with other like-minded businesses (locally & beyond) to share information and provide access to new markets and investment opportunities. OASIIS presents socio-economic data, gathered from businesses in and around BRs working in harmony with the BRs aims and objectives, in simple, easy-to-understand graphics, the value that businesses (including social enterprises) bring to the local economies through sustainable development can be more clearly demonstrated. Man and the Biopshere - OASIIS Platform launch 2016 from Assist Social Capital CIC on Vimeo. A very special thanks to the SLG team, our software experts mentors, Lex Holt from Skyscanner, Sarah Rauchas from University of London and George Christelis from SimpleHelp Ltd, for their support over the last year with the OASIIS software platform. Support that has been and is invaluable in a field that till recently was unknown to us. 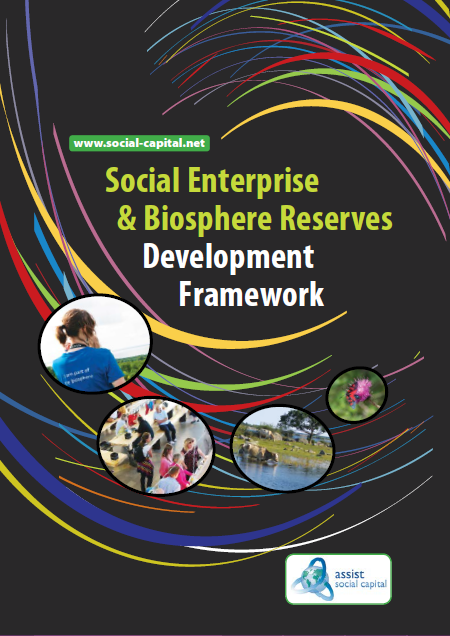 As part of our Social Enterprise and Biosphere Reserve Event in Scotland at the end of the month, we are featuring some of the attendees biosphere reserves who are already working with this approach. As mentioned in our first article, the event is hosted by Assist Social Capital and co-facilitated by Colin Campbell (Assist Social Capital) and Johanna MacTaggart who is the coordinator of MAB Sweden and the Lake Vänern Archipelago Biosphere Reserve. The Archipelago and Mount Kinekulle became an UNESCO designated Biosphere Reserve in 2010. It is covers part of the Lake Vänern drainage basin and involves three local municipalities encompassing an area of ca. 278.600 hectare with about 75.000 inhabitants. 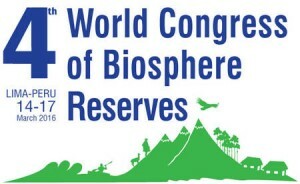 The Biosphere Reserve itself is run as a non-profit organisation. As one of the largest inland lakes and fresh water reserves within Europe, Lake Vänern also has one of the largest fishing fleets. The sustainability of this ecosystem is crucial for the region to ensure clean water, a healthy fish population and food quality. This aspect of sustainable livelihoods alongside maintaining biodiversity provides a common ground for collaboration from industries as differing as Ecotourism and Fisheries. Along the same line Social entrepreneurship provides the local economy with a business model directly deriving from social as well as environmental challenges. This provides an innovative and entrepreneurial approach responsive to socio-environmental as well as socio-economic needs in the region. Additionally, stakeholder collaboration has been encouraged in the region to ensure that local decision-makers, businesses and civil society can overcome issues through taking joint responsibility on developing, ensuring and maintaining the Lake Vänern Biosphere. 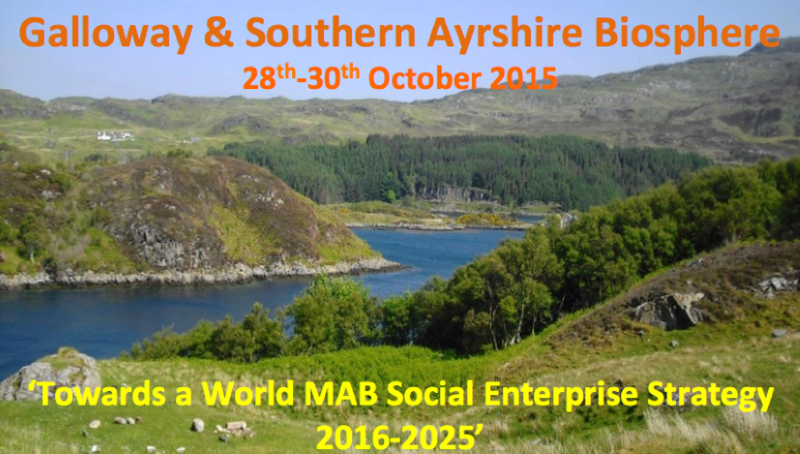 SCOTLAND, from the 28th – 30th October Assist Social Capital CIC (ASC) will facilitate this event to bring together various national and international stakeholders from biosphere reserves to discuss the topic of social enterprise and biosphere reserves. 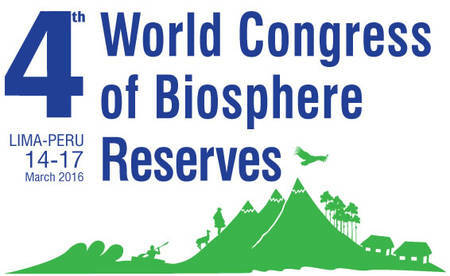 The meeting is aimed at supporting a new vision for Biosphere Reserves for inclusive Sustainable Development for the upcoming 4th World Congress of Biosphere Reserves in Lima, Peru, 14th – 17th March 2016. 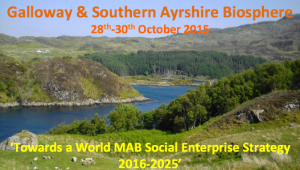 The event will be co-hosted by Colin Campbell (ASC, Scotland) and Johanna MacTaggart (Swedish National BR Coordinator) at the Galloway & Southern Ayrshire Biosphere Reserve with representatives from Scotland, England, Sweden, Italy, Spain, Vietnam and South Korea attending. 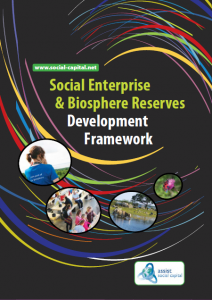 Among the topics discussed will be on how to create an open and collective response to introducing social enterprises in biosphere reserves to support sustainable economic and social development. Another main aim is to establish and further develop north-south bridges between the different biosphere reserves and to create a thematic network on social enterprise in the biosphere reserve context where participants can exchange knowledge and learn from each other’s experiences on active involvement of local businesses and communities in the biosphere reserve. To further explore some of the topics and aspects relevant to the meeting, we will publish a short news article every week until the event in October.